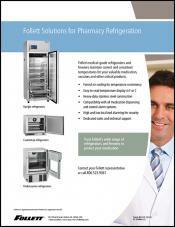 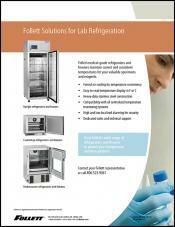 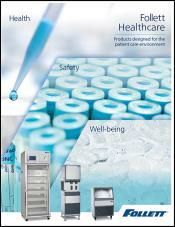 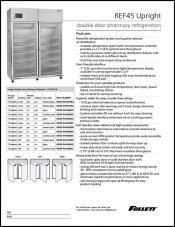 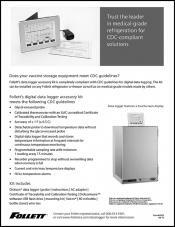 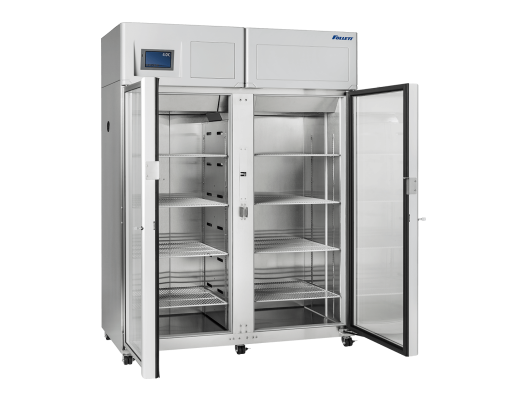 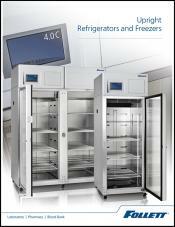 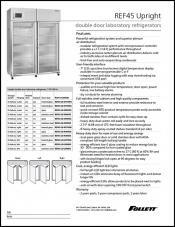 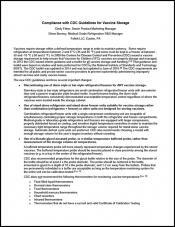 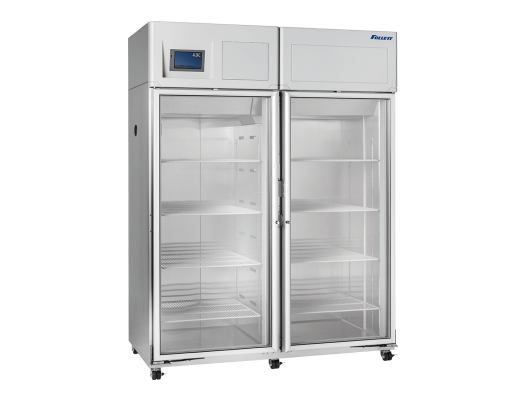 Follett's full size medical grade refrigerators feature the industry’s most advanced airflow design and are engineered to provide the highest safeguards for storing your valuable pharmaceuticals, reagents, samples and vaccines. 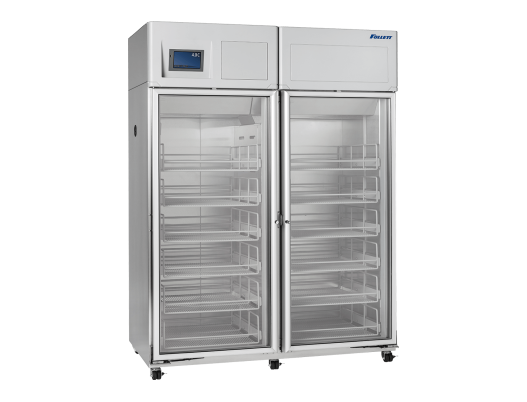 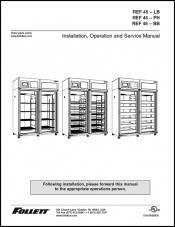 Our industry-exclusive plenum delivers cold air to each storage level, ensuring quick recovery after door openings and consistent and precise temperature throughout the storage cabinet. 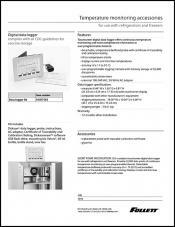 The touchscreen user interface puts essential features at your fingertips, from data management to alarms. 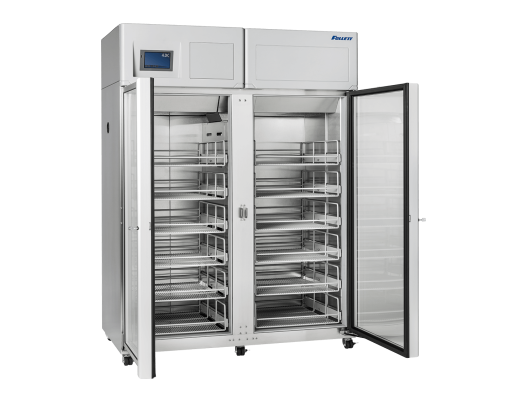 With a choice of shelves or roll-out baskets, Follett lab and pharmacy refrigerators are ideal for the demanding healthcare environment.